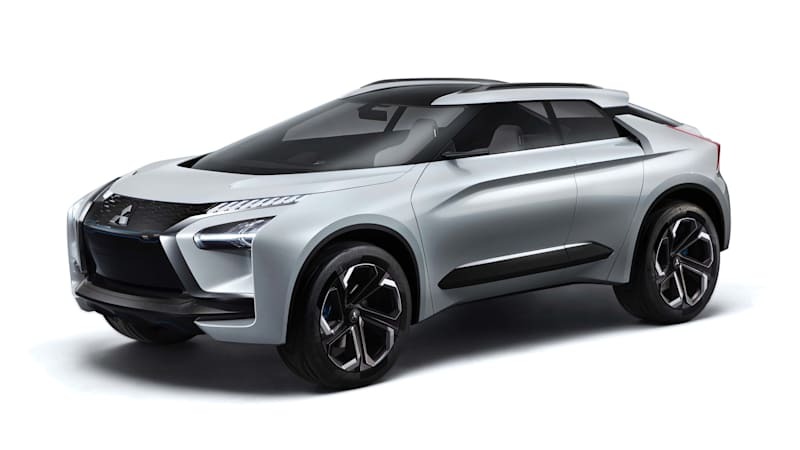 It looks like the Mitsubishi Lancer is about to undertake a daring transformation from a ten-year-old saloon to a crossover. The Eclipse has already shed its coupe roots and become the Eclipse Cross, and now it's the Lancer's turn to become a high-rider. Mitsubishi planning to bring back Lancer as hybrid crossover originally appeared on Autoblog on Mon, 23 Apr 2018 16:20:00 EDT. Please see our terms for use of feeds.